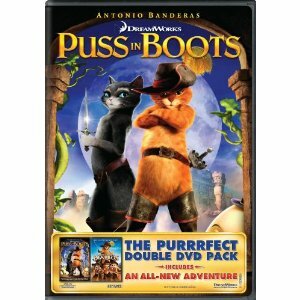 If you win, you can choose this movie. AND THE WINNER IS: Tammy Greer!!! Thank you to everyone for sharing with me. Look for more contests soon!!!! I like giving stuff away. I believe what I put out into the universe will come back to me, so I try to give things away when I can. Which reminds me, I really have to figure out where I’m putting out a little round belly, because that’s what the universe is putting on me these days. 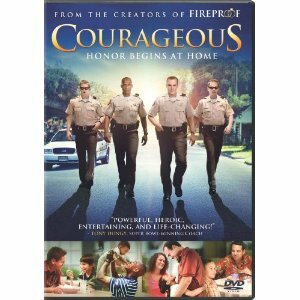 Or you can choose this movie. That’s it! All you gotta do is be good to yourself and maybe you’ll get an awesome DVD. 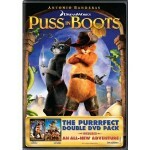 (Puss in Boots actually is released on DVD on February 24th!) I’m looking forward to getting to know the best things about YOU. And not for nothing, thank you for being here and I hope you’ll invite your friends. PS: I can’t comment or I’ll throw off choosing a random winner, but I want you all to know how BLESSED I am in reading about each of you. I’d love to have coffee with each and every one of you because you sound like such cool people. Hope you’ll register for my newsletter and like us on Facebook so we can get to know each other more!